Charlie is an author, Musician/Songwriter & Comic. He believes in meeting his audience and making them laugh. 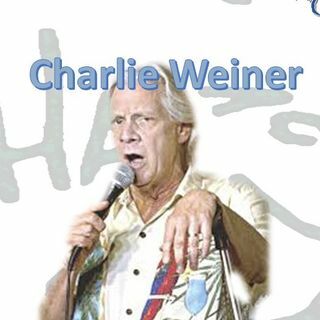 He studied at the School of Hard Knocks, University of Life - He is fun and amazing https://www.facebook.com/charliewiener3?